On this brand new track from the fast-spitting Alabama MC he enlists his boss, Eminem, and Gangsta Boo, the female rapper who was affiliated with Three 6 Mafia and hasn’t been heard from in awhile. Certainly not a trio you would expect on a hip-hop song but somehow they all manage to gel together with lyrics that hit as hard as a ton of bricks. Over a heavily piano-driven southern club banger all three manage to talk as much mess as they can to anyone in their way. Yelawolf and Eminem both use their sped up flows with Yelawolf even stuttering his words to the piano keys. 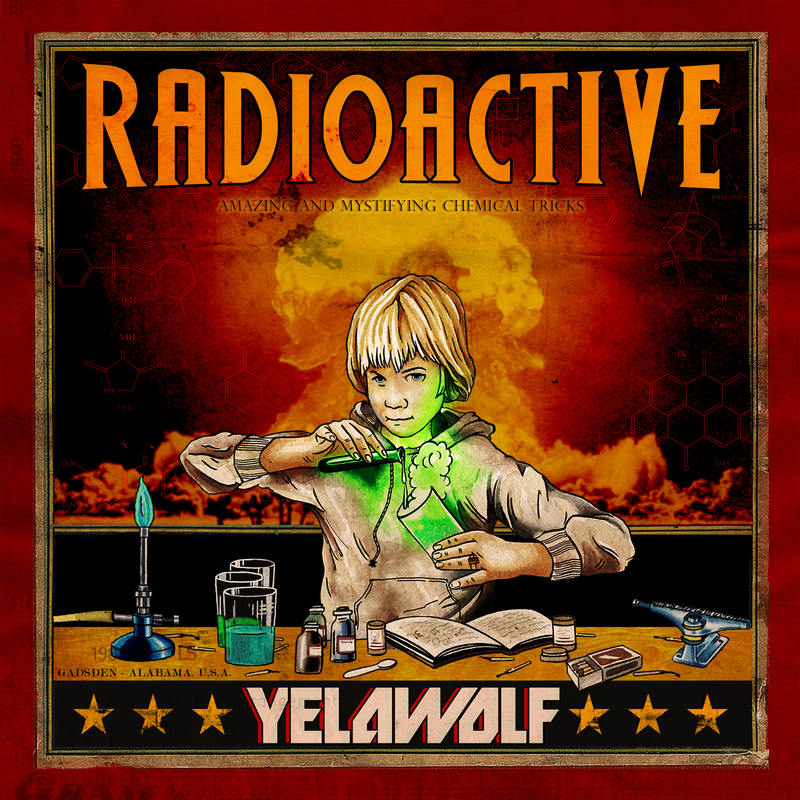 Remember that Radioactive, Yelawolf’s debut album on Shady Records drops next week, Nov. 21, 2011.